Rank tracking API ⓴⓳ Google keyword ranking position checker API. Google SEO search position and rating checker API. This API is built to check positions of keywords in the search engines. We will assist you during the whole period of testing and integration. It can be Skype/Slack chat or email. As you wish. Rank tracker API costs 1 credit* for 1 keyword checking. You can calculate how much it will cost to track your keywords quantity. Clear stats. Understandable charts. Your API usage under control. In your personal cabinet you’ll get informative graphs, where you can see all the stats – API usage. Also, you will see your current balance and ability to load funds. All in one place. Fantastic speed. On the average, it takes 30 seconds to return a result. With our keywords ranking checker API you can track Google keyword positions and use them in your application or CRM. There are a lot of different usage examples for Google search API; we will list a few main business types that use API for checking of Google keyword rankings. 1. SEO-software companies. The main part of any SEO-software application is keyword position checker tool. Keeping infrastructure for tracking positions of keywords is a pretty hard and expensive thing – you need to hold thousands of proxies or proxy-rotators, organize infrastructure, hire a lot of developers and so on. More convenient way to get keywords ranking data that you need is to use our solution: Google keyword position tracker API. You’ll get all data on-demand for a great price. 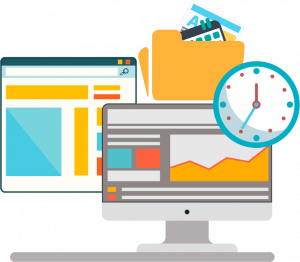 If you are an SEO-software company – you can try our solution. The main things that differ our solution from others are perfect support (which includes help with an implementation), accurate data (you will get the exact positions for your keywords that you can see if you use Google AdWords preview tools) and stability (our Google API ranking checker has been tested and it works perfectly). Also, we support such powerful features as pingback and postback – we will push a ready result to your URL. 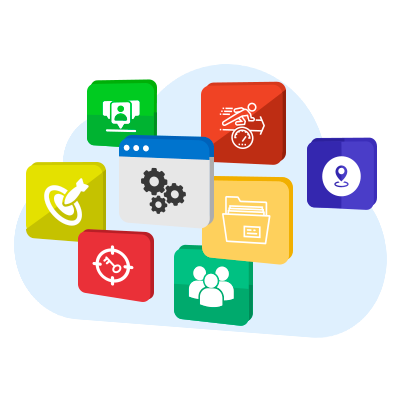 So if you are looking for a reliable keywords rankings data API provider, you have already found the best solution for your application! Just try it for free, and you will see how we can help your business. 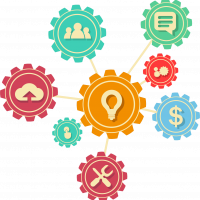 When we develop our API, we follow the principles that would build a flexible and universal solution. In our API you don’t need to create any projects or something else. 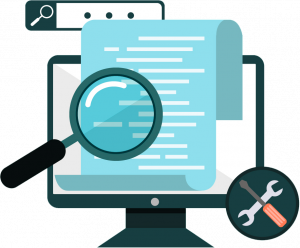 Just send your targeted keyword, a search engine that you’re interested in, location (we support all locations worldwide) to the API endpoint, and in a few moments your result will be ready. Very simple and flexible. Try it for free today! No credit card required! What Search Engines do Rank Tracker API support? 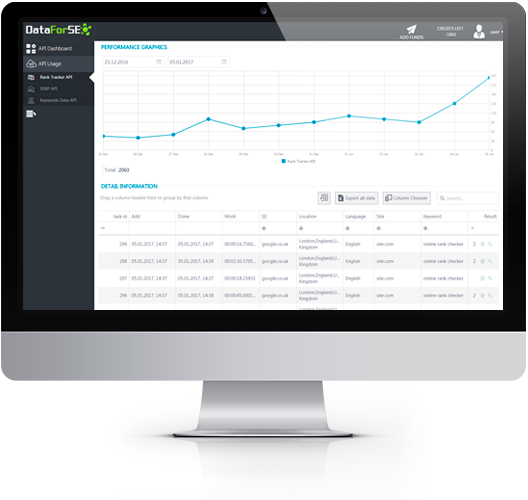 Rank Tracker API support Google, Bing, Yahoo, Yandex, etc. In order to receive the full list of supported Search Engines, you will need to sign up first and then set a task following the instructions on this web page. You will receive JSON array whose results field includes the list of available search engines. What countries and locations do Rank Tracker API cover?